Hey guys so in this post i will be talking about castor oil and its benifits as well as sharing my person gains from using this oil in my hair routine. We have all heard of or seen castor oil somewhere, but do we actually know what it is and where it comes from? 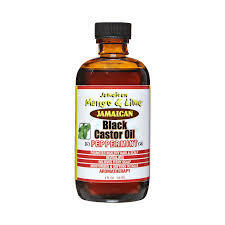 Castor oil is a vegetable oil mainly from Africa and India, but used all over the world. It comes from the castor plant also known as Ricinus communis. What are the benifits of using castor oil in my routine? 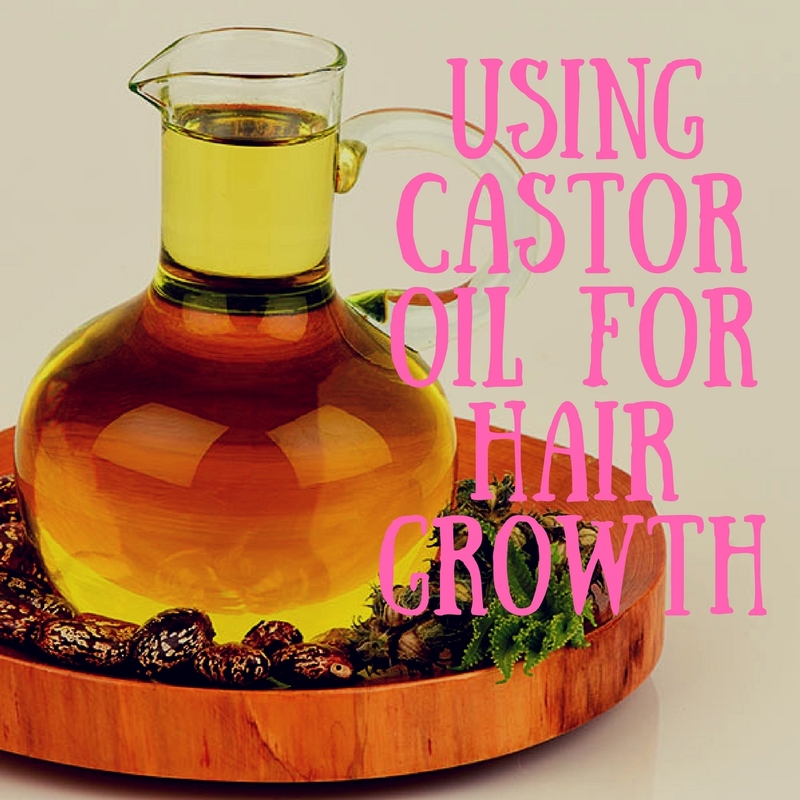 Promotes hair growth giving you thicker and longer hair: Castor oil boosts the circulation to your hair follicles, aiding your hair in is growth to being stronger, and fuller. 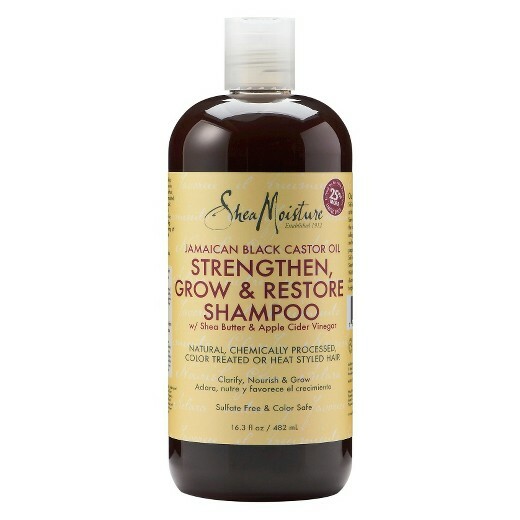 It contains Omega-3 which will help reduce split ends, control breakage and condition and mositurising your hair on your healthy journey. Everyone obviously has different hair, which reacts differently to things, but for me i say it most definatley does work. I had a very bad habit of tying my hair up in tight buns all the way through my teenage years, up until last year when i was 25. This has lead to me having balding patches in my hair! I first noticed the sides of my hair was thinning, on a trip to the salon in around July 2016 when i went to get my hair straightened. They asked me if i wore my hair tight, which i did, and advised me that i should avoid doing so. My hair was left straight for a while anyway so i thought no more of it. In August i started to realise that i liked my curls and vowed to take care of my hair better. I think this was when i started following more curly girls on instagram, for inspiration and tips on doing so. As i said in previous posts, this didnt last long, and up in a high pony with a tight bobble my hair went. In around October, when i was fully into this healthy hair journey and wearing my hair down all the time, is proberly when i became more aware of the damage i had done to my hair. Where the rest of my hair, come december, had made massive improvements, there was a patch on the side of my head which was not growing. When i touched this area, it felt bald. My next salon visit in February, when i decided to bleach my hair, i mentioned it to the them. They had a look, and called the salon owner over to look as well. They asked again, if i have been wearing my hair tight. I told them not since october. They asked more questions and said it looks like alopecia, possibly caused by stress, and that it will grow back it will just take time. She searched the rest of my head and found that it was just one big patch or two together on my right side, and then one at the back of my head as well. Thankfully there are no more. I got straight online, and castor oil was the top reccomendation. Fast forward to the start of June, and the hair is growing back!!! It still has a way to go, but it is getting there! 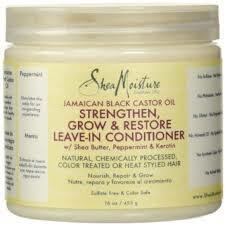 For anyone with the same problems or with thinning hair, i would reccomend using castor oil 1million percent. 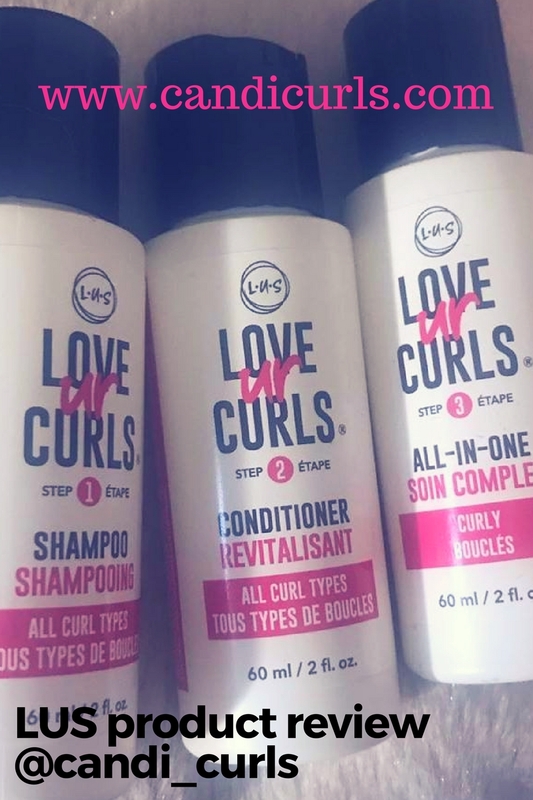 I have also started taking hair vitamins by bounce curl, but only for a few weeks just to help aid the growth, but i really do put it all down to castor oil! 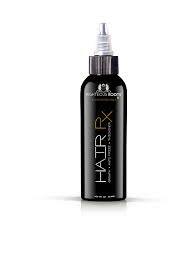 It has saved my hair. I use the products below so check them out.